Executives and product owners will talk to great lengths about “how UX is important” and “the importance of it as part of the product building process”. But when it comes to execution, they will try to avoid user experience and run as far as possible from it. The reason: They struggle with ROI of User Experience. As a result, they don’t want to spend any part of their budget on UX. They would rather spend it on the development of new or enhancing existing product features as that is where they can see the immediate results. Companies continue to build platforms without investing in UX, a lot of executives and product owners are okay with it until they are hit with a roadblock called SALES. Product owners or executives are not able to see the value of UX (as most people continue to struggle to quantify UX). It can be really challenging to calculate ROI of UX for any product or service. Here are some UX metrics that can help you build a strong business case for investing in UX. This metric is easiest to calculate and very easy to understand for executives. If you can directly impact the top line, that is one the best metric to use to get your point across – as everyone understands SALES. UX can have a significant impact on conversion rates. 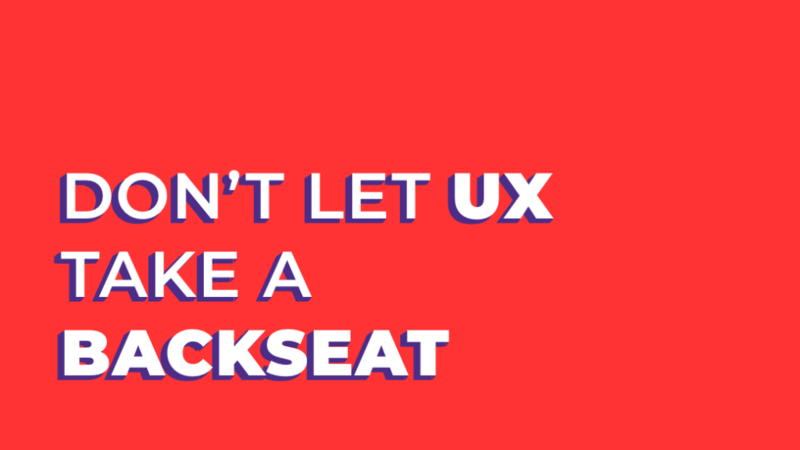 Poor UX could lead to users not trusting your product, struggling with navigation, unable to find what they need, getting lost and unable to complete the signup or purchase flow – these are just some few impacts of a poor UX. Importance of accessibility on digital products is also growing day by day and is now become more of necessity then nice to have which is also part of UX strategy. When a product is released, the company must provide a support service to assist users with any questions or challenges they are having when using the product. Initially, with a low number of users the support costs are fairly minimal, but as the user base grows, so does the support costs. 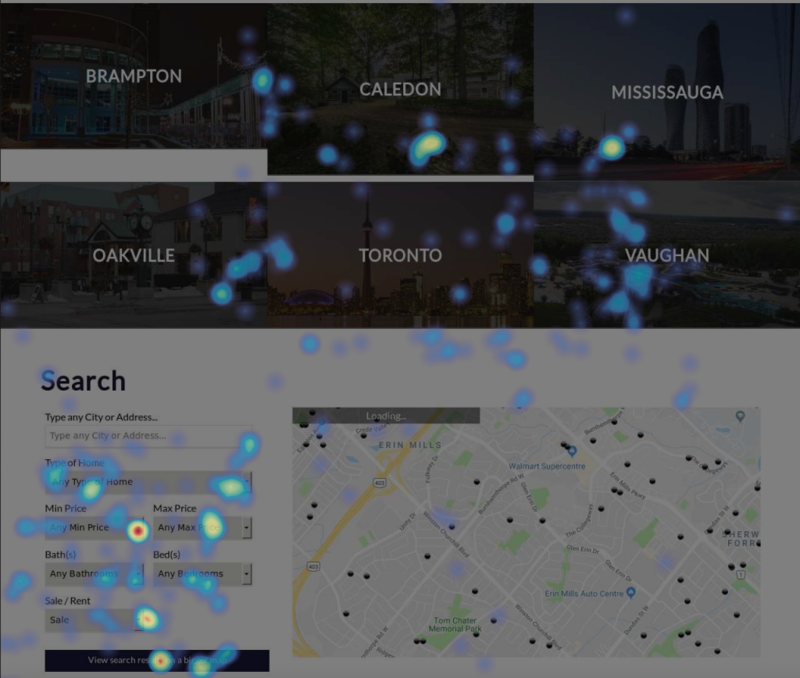 By doing a deep dive into the user journey and leveraging data such as heat maps, we can better understand the challenges of users and see if there is a way we can avoid a support call, chat, forum discussion or email. Tools such as Hotjar are great to identify the customer’s challenges, also Hotjar tool is free to use with limited functionality. 1) The probability of selling to an existing customer is 60 – 70%. The probability of selling to a new prospect is 5-20%. 2) Existing customers are 50% more likely to try new products and spend 31% more when compared to new customers. User retention rate helps in increasing your WOM (Word of Mouth) and builds your brand. A study from Bain & Company states that if you succeed in increasing customer retention rates by only 5% it can result in 25% to 95% gains in profit. Tools such as Google Analytics can easily do the numbers for you and give you your user retention rate. This metric is definitely more challenging to grasp as well as to implement it compared to the ones that are stated above. It is more of a usability metric, rather than ROI metric but this can help quantify the effort that is put into improving the user experience. 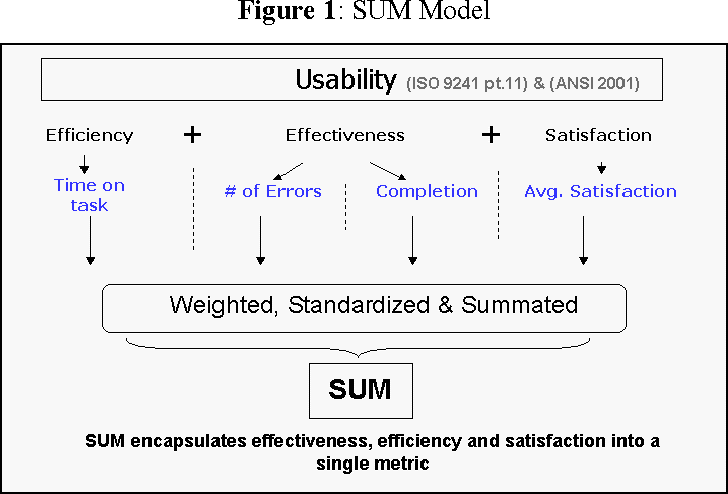 SUM is a standardized, summated and single usability metric that measures Efficiency + Effectiveness + Satisfaction. Ensure that the tasks performed can be repeated, this way you can create a benchmark. Leverage SUM to focus on core product features, that you want measure quarterly or yearly. Here is a case study from AutoDesk to better leverage SUM metric. Talk to executives and product owners by leveraging the above UX metrics to help build a strong business case for investing in UX. Help them realize the importance of user experience through ROI of UX, thus impacting the top line and bottom line of their business.